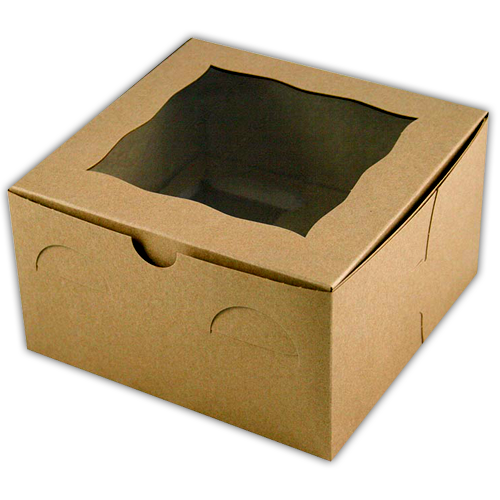 We all want to take part in preserving our nature and taking care of our natural resources. 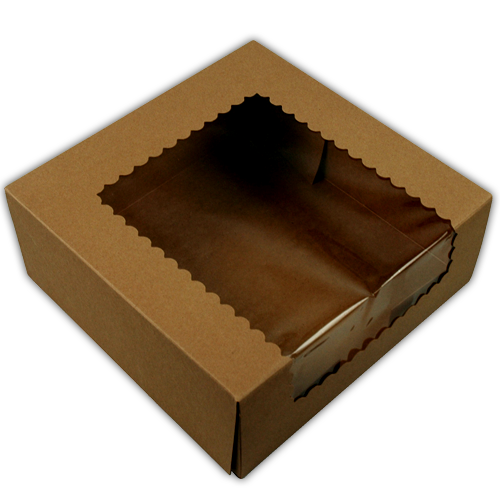 That’s why natural brown boxes are a hot trends these days. 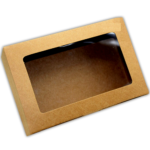 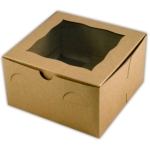 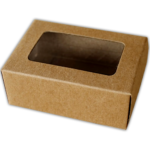 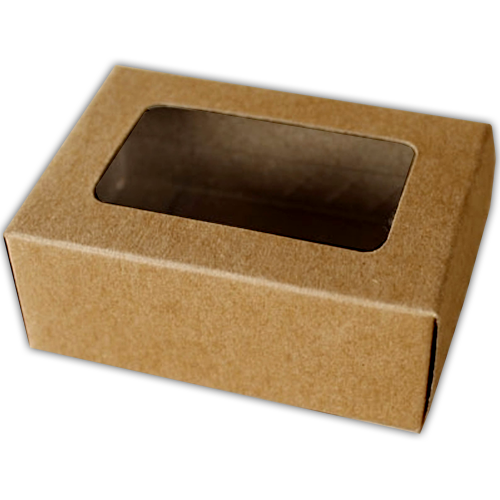 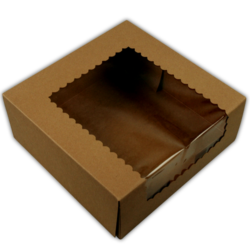 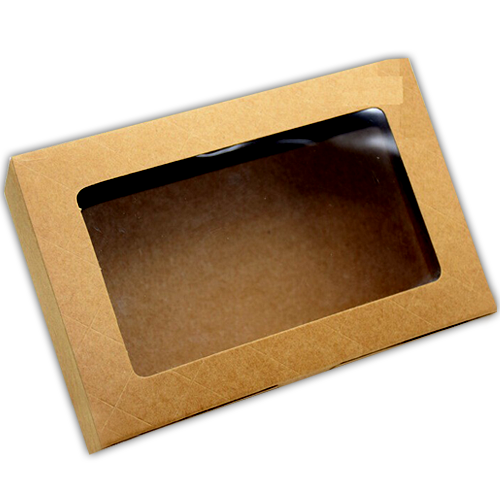 These eco-friendly boxes are made with 100% recycled brown kraft and FDA compliant crystal clear envirosafe film with an additive to make the film degrade when exposed to the elements in nature.